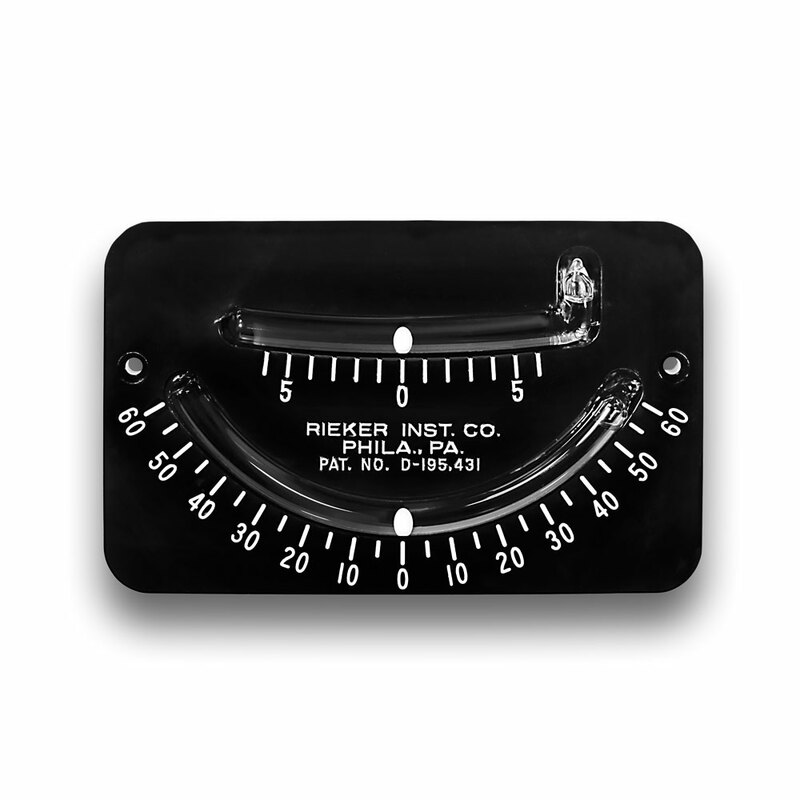 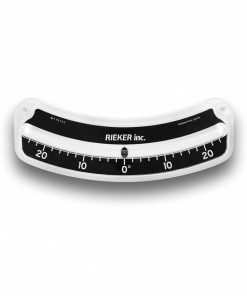 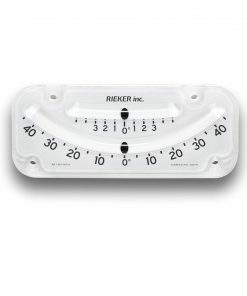 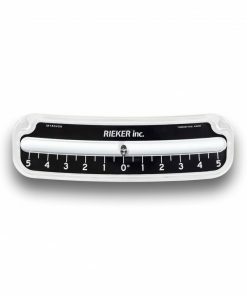 2056 Mechanical Inclinometer - Rieker Inc.
Rieker manufactures rugged mechanical inclinometers using precision tube and ball construction with printed markings and customer specified color warning zones. 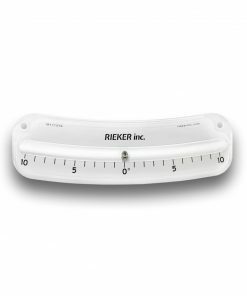 All our tubes are filled with a proprietary damping fluid that controls the movement of the ball for a smooth and error free roll. The fluid combined with large, clear number and degree markings make it easy to get quick, accurate readings with this mechanical inclinometer under a wide variety of severe environmental conditions.